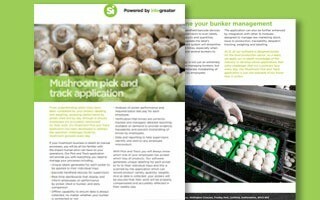 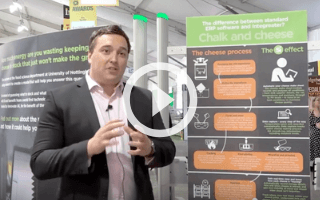 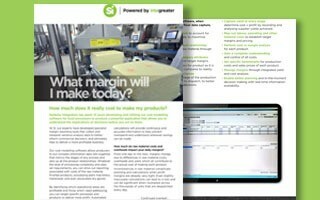 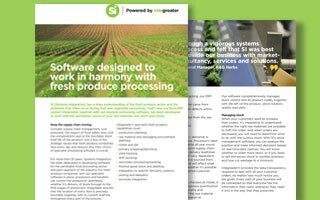 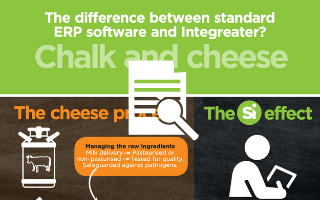 Looking for expert food software tips or advice from other food processors on production automation? 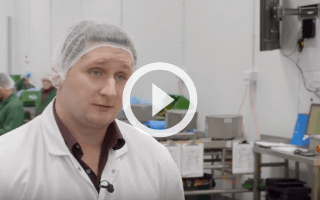 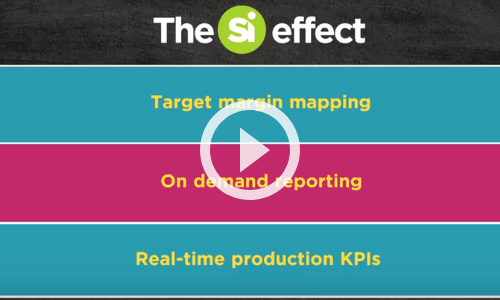 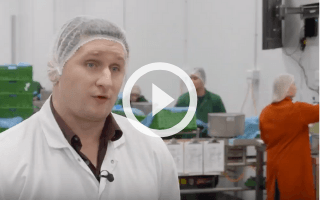 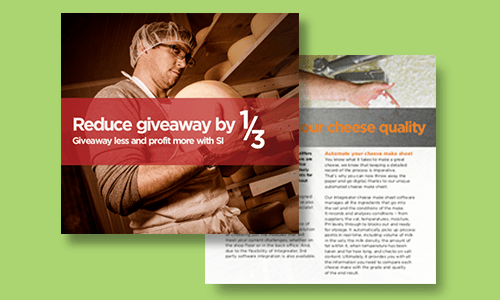 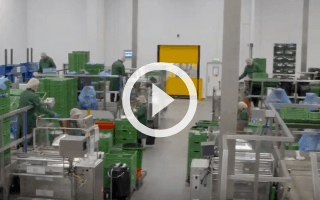 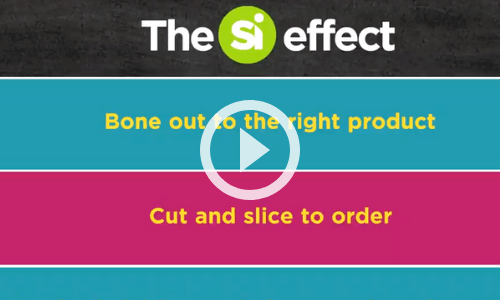 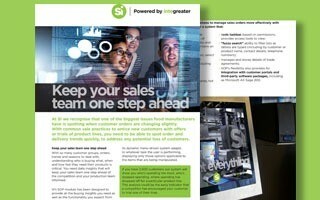 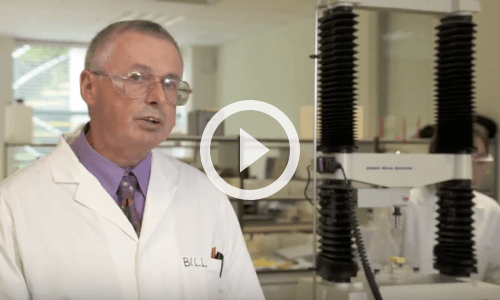 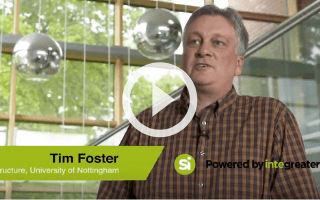 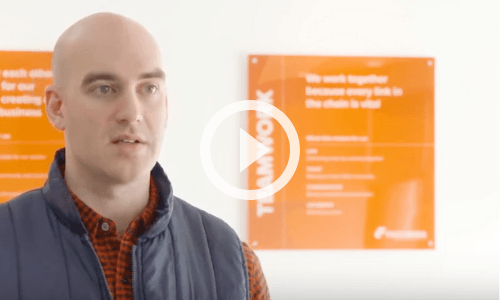 SI regularly publishes specialist reports, papers and information on the food manufacturing sector, plus topic-specific videos from our customers. 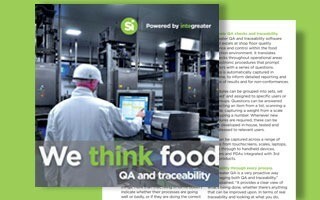 Are you ready for the latest BRC global standard for food safety? 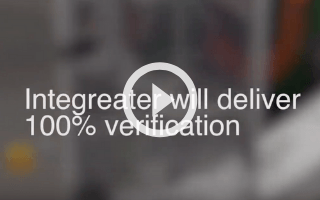 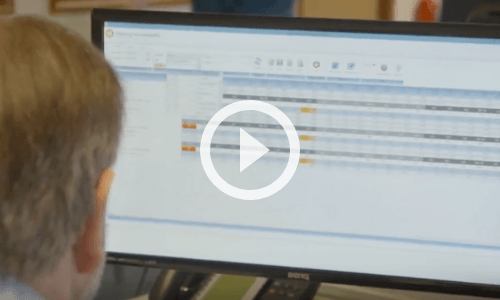 Find out how SI’s real-time data capture and digital QA manual will help drive your BRC compliance and ensure your business is always audit ready. 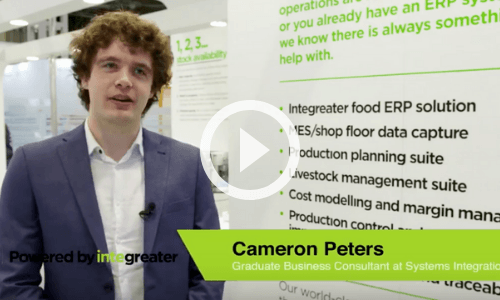 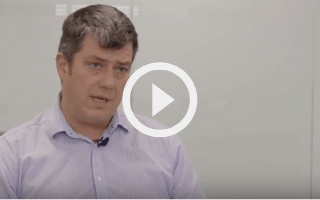 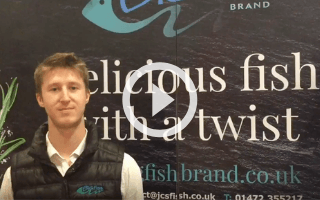 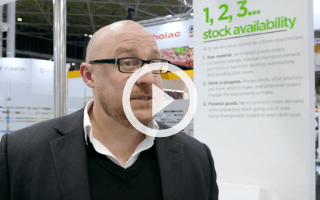 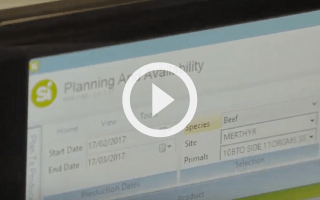 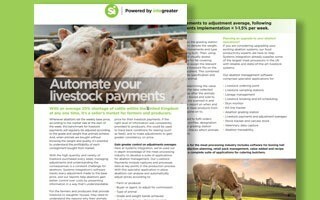 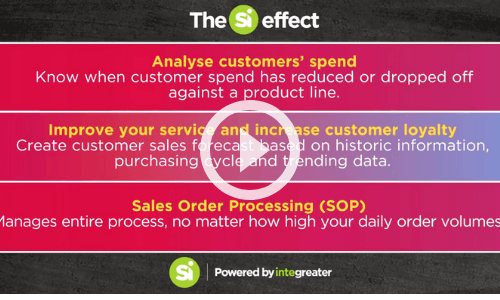 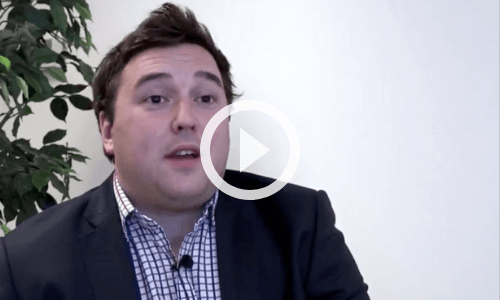 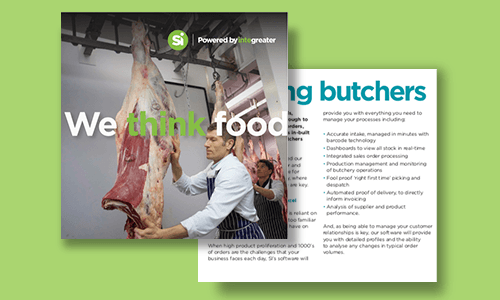 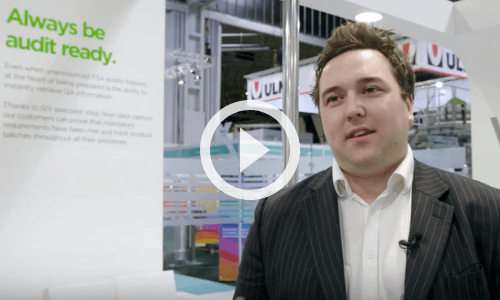 How can catering butchers effectively manage stock intake? 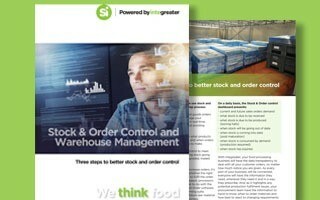 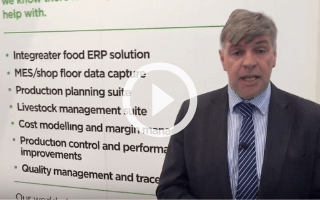 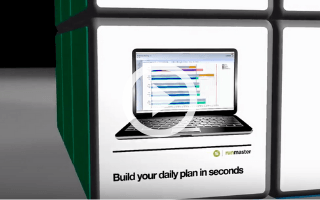 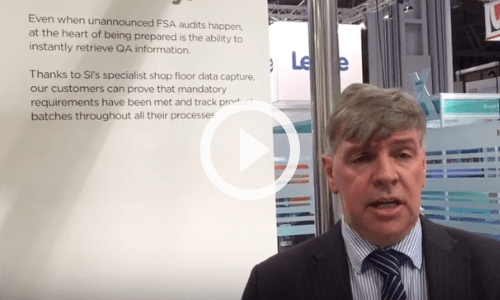 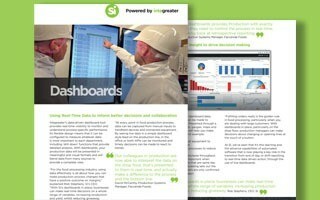 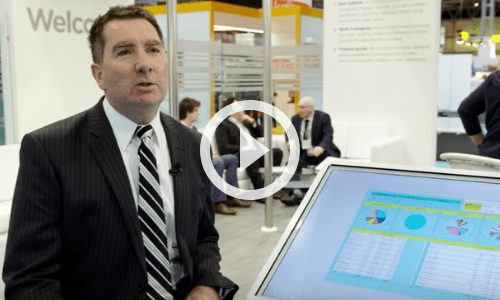 Food processors, are you audit ready?